We couldn't believe NYC didn't have its own domain name. So we started a campaign to make that happen. And after two long years of American bureaucracy it actually happened. We plastered the city with posters. People voted with gum to show their support. 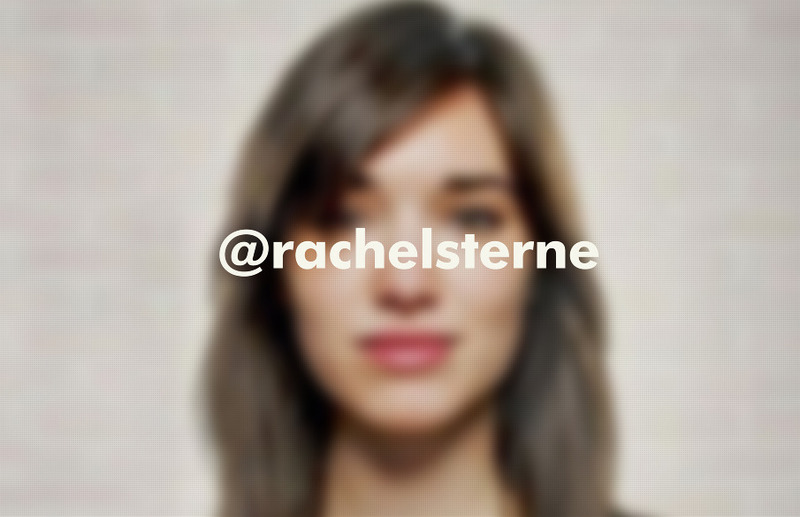 We encouraged people to tweet to @rachelsterne, NYC's Digital Chief Officer. Mayor Michael Bloomberg and Rachel Sterne, announcing the .NYC domain.